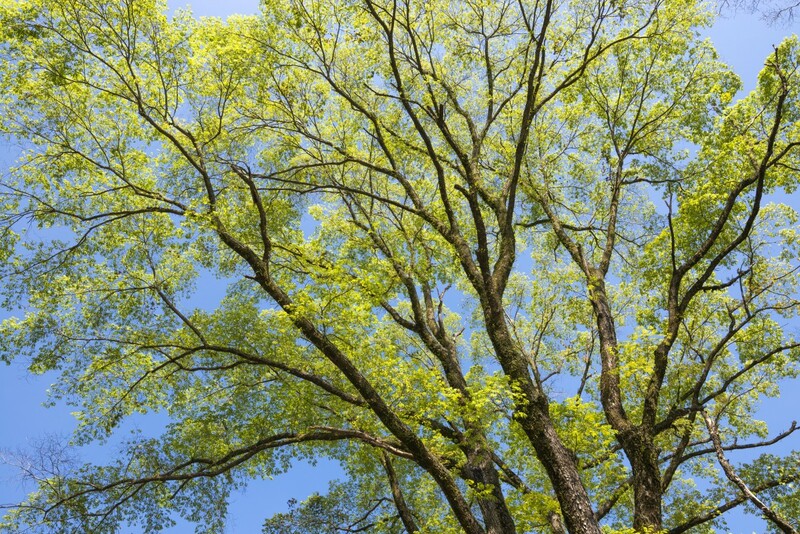 Beware of Dutch Elm Disease - Keil Tree Experts, Inc.
Dutch elm disease is a potentially deadly disease that affects various species of elm tress including American elms, slippery elms, winged elms, and others. The symptoms of this disease are often visible in the spring. The disease is fungal in nature and infects elms by way of certain beetles that feed on the trees. Although the disease can be combated, efforts must begin soon after symptoms are noticed if the tree is to be saved. Moreover, it’s essential to contain this fungal infection before it spreads to other trees in the area. What Are the Symptoms of Dutch Elm Disease? The presence of yellow, wilted branches in May is suggestive of Dutch elm disease. Brown leaves follow and may fall off, leaving the branches and twigs bare. If the fungal infection is allowed to reach the trunk of the tree, it can cause it wilt entirely. 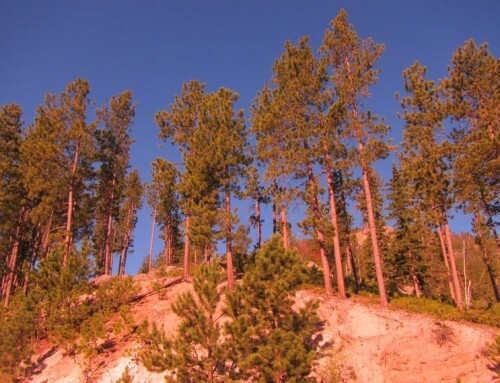 For mature and older trees, the disease can work its way through the whole canopy, which can take several years until it eventually causes the tree’s death. Dutch elm disease is difficult to contain because it is spread by beetles that carry the fungus from one limb to another and from one tree to the next. If you suspect that your tree may have this condition, it’s essential to contact the leading tree service in Owings Mills MD, to investigate. In its early stages, Dutch elm disease may be contained and its spread can be stopped. Keil Tree Experts are experienced at combating Dutch elm disease and can take steps to immediately protect the trees in your landscape from further infection. Strategic pruning may be the key to your infected tree’s survival. Systemic fungicides may also be used to save high-value trees on your landscape. 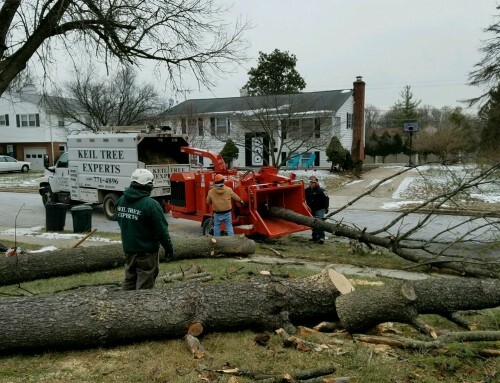 If you need experienced and reliable tree service in Owings Mills MD, be sure to contact Keil Tree Experts. 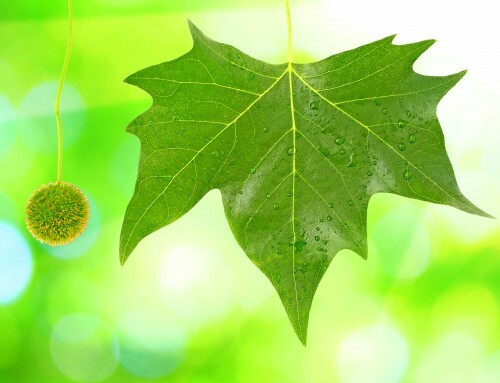 They feature a comprehensive array of tree care solutions for both residential and commercial landscapes. Their year-round services are affordable and designed to help you maintain the health and well-being of your property. From pruning to tree pest control, their services can provide you with the expert tree care you need from one season to the next.